On Monday, April 3, Apple released the first betas for its upcoming iOS 11.4, tvOS 11.4 and watchOS 4.3.1 releases. These arrive less than a week after the official releases of iOS 11.3, tvOS 11.3 and watchOS 4.3. In addition to squashing bugs introduced in iOS 11.3, being a point release, iOS 11.4 introduces some additional functionality. During its March 27 Educational Event Apple announced that iOS 11.4 would launch the ClassKit Framework, used in conjunction with a new iPad app called Schoolwork that helps teachers and students keep track of assignments and progress. Notably, iOS 11.4 welcomes the return of AirPlay 2. AirPlay 2 made an appearance in two of the previous iOS 11.3 betas only to be removed and we'll be updating our AirPlay 2 hands-on in due course. AirPlay 2 allows you to stream audio content to multiple supported devices simultaneously without drops-outs. AirPlay 2 is also required in order to stream to multiple Apple HomePods, speaking of which iOS 11.4 also introduces HomePod stereo pairing. This functionality requires an upcoming HomePod firmware update to function which has yet to be released. Messages in iCloud does exactly what it says on the tin, by synchronizing messages across multiple iOS and Apple Mac devices. 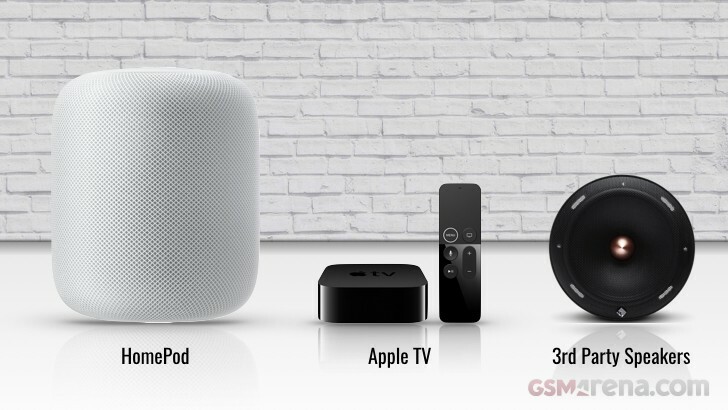 The aforementioned AirPlay 2 makes a reappearance with both the 4th and 5th (4K) Generation Apple TV's becoming AirPlay 2 supported devices. As such they are once again visible within the Apple Home app. Being a minor update we expect this release mainly to squash any bugs introduced in the watchOS 4.3 release. If Apple sticks to form, we can expect Public Betas later this week, but as always, install at your own risk. It's called Apple software support. Yep. Beta! Just it should be. Release normal version. Start new beta... kill a lot of bugs. Release next normal version, start next beta... life goes on.